10mm Vectran Cored Racing Braid. Designed for the performance minded. Vectran core with a 24 Carrier 100% high tenacity Polyester cover. High strength with very low creep, resistant to most chemicals. 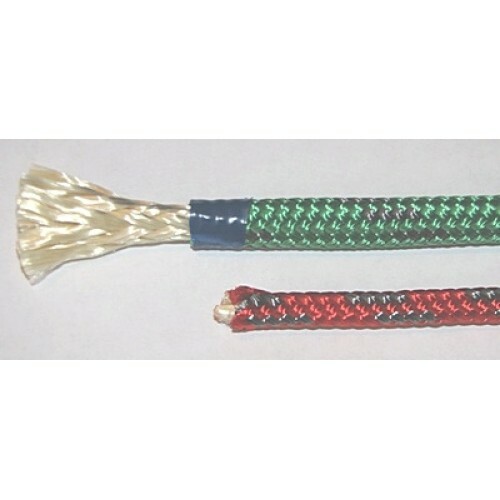 Great for Halyards, fixed load and hauling applications. Break Load 4750kg, WLL 20% of B/L.